It’s news that seems to have come completely out of the blue. 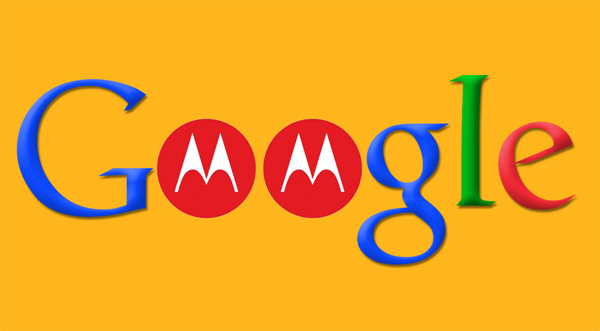 Google is selling Motorola’s mobile division to Lenovo for just $2.91 billion less than three years after picking it up. When Google paid a cool $12.5 billion for the smartphone and tablet arm of Motorola back in August of 2011, the general belief was that the whole thing was more of a play for patents than it was about selling devices. 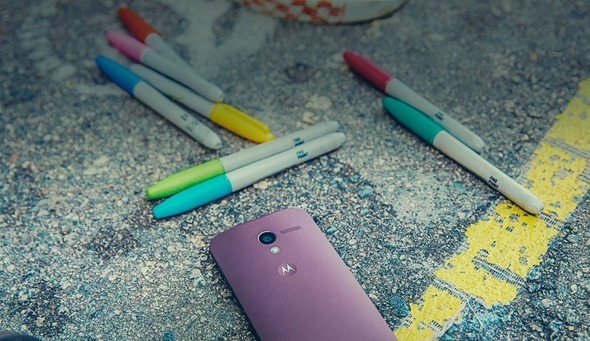 Fast forward to today and the Motorola brand is becoming synonymous with smartphones that are of a high quality and generous specification without breaking the bank. The deal that has taken place is in part cash, and part stock. The deal goes out like this: Lenovo will pay cold cash to Google up front, which equates to $660 million, along with $750 million in stock, while the rest of the $1.5 billion will be paid out in the coming three years. Where such a deal would leave the current Motorola lineup of devices is entirely unknown, but Lenovo would surely want to stamp its mark on Motorola at the earliest opportunity. If you’re looking at picking either device up, we recommend looking a little quicker unless you’re happy to see where this deal goes. It’s not difficult to see where Lenovo wins here though, as the company has made no bones about its desire to break into the American market. The purchase of IBM’s notebook arm did just that for the company, and picking up a Motorola brand that’s growing could do just the same in the ever growing, ever cutthroat smartphone and tablet market.